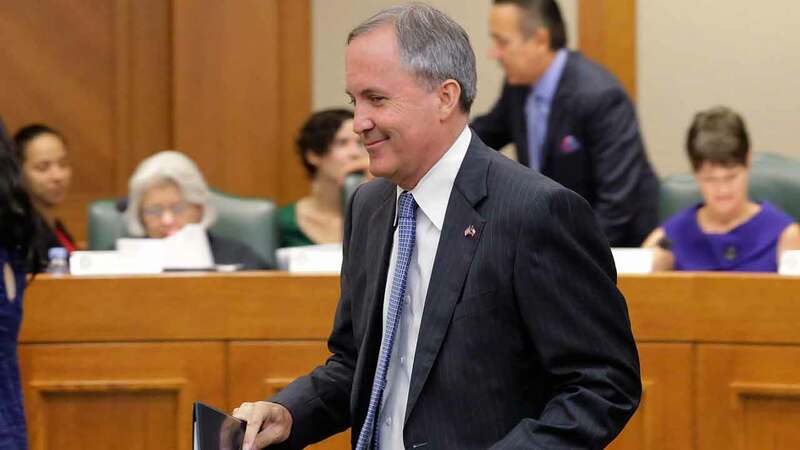 AUSTIN, TX -- State Attorney General Ken Paxton is calling a federal lawsuit filed by three University of Texas professors seeking to block the "campus carry" law an insult to gun owners. In a statement Thursday, Paxton said the challenge was baseless. He said Texans holding licenses to carry concealed weapons don't suddenly become a "menace to society" by coming on campus. On Wednesday, a UT sociology professor and two English professors sued. They teach emotional subjects and argued that the state's campus carry law could violate free speech protections by potentially disrupting classroom discussions. Approved by the Legislature last year, the law is set to take effect next month. It mandates that public universities allow Texans with concealed handgun licenses to carry their weapons on campus and inside most school buildings.